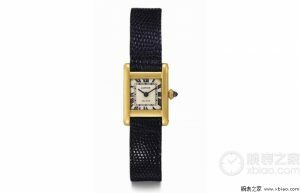 Christie’s announced that it will be taking Cartier tank replica watches owned and worn by Jacqueline Kennedy on June 21 at the Rare Watches and American Icons auction. 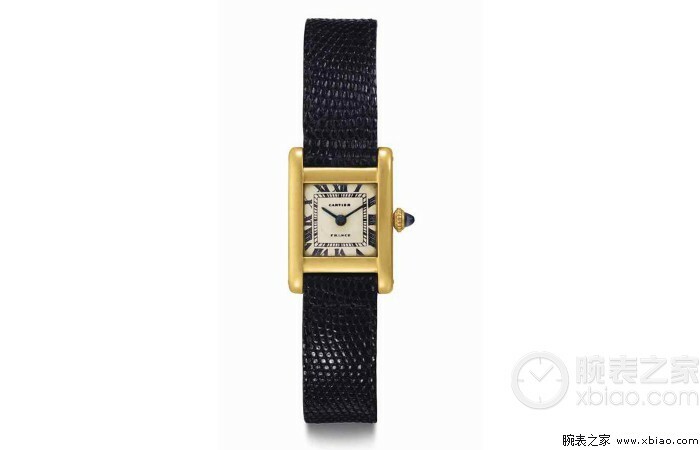 An iconic watch (the 100th anniversary of the birth of the tank series this year) and one of the most attractive figures of the 20th century make this auction look forward to. 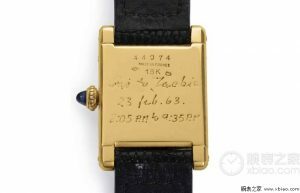 It is reported that this watch is Jacqueline Kennedy’s brother-in-law, the former Polish prince Stanislaw “Stas” Radziwill gave her a gift in 1963. 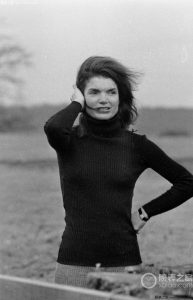 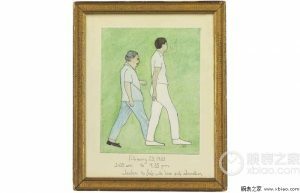 The gift commemorates a 50-mile hike at Palm Beach in February 1963, Stas, Jacqueline Kennedy, and their friends and some of their relatives. This is a gold watch with the words “Stas to Jackie / 23 Feb. 63 / 2:05 AM to 9:35 PM.” Stating that Stas, Jacqueline Kennedy and relatives and friends get together for 50 Mile, date, start and end of mile.